Technitrader Training - Get it now! 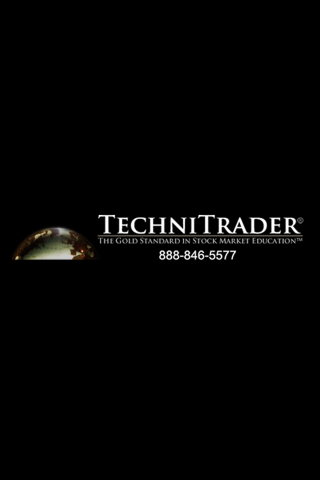 The TechniTrader app provides e-learning materials on investing and trading in the stock market and options market. Read articles, watch videos, and learn the building blocks of successful trading.